Sydney’s hotel performance has been powering ahead, buoyed by a resilient economy and strong tourism growth. The city’s hotels are now posting RevPAR figures some $52 higher than the next best performing market, Melbourne. 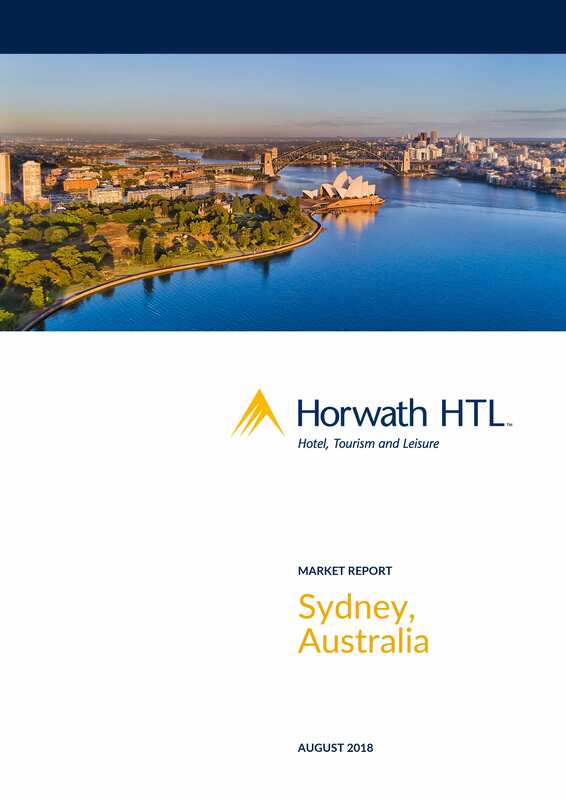 Horwath HTL Australia examines if the city can keep the streak going, or will new supply take the wind out of their sails?